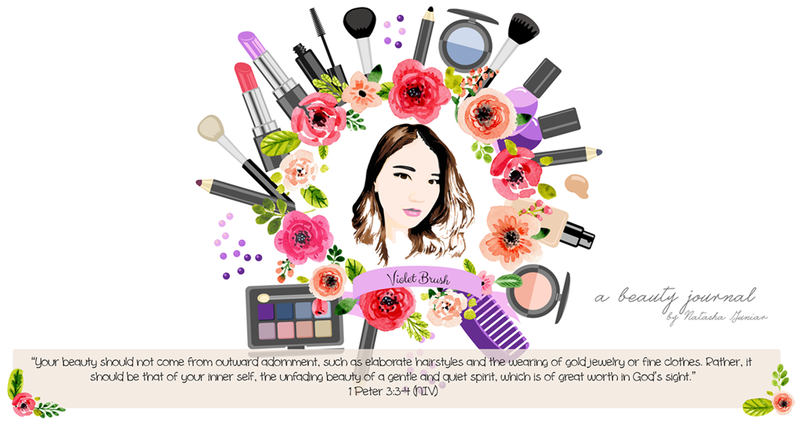 Althea has stole many beauty enthusiasts' hearts since their launch back in April with its reasonable price and also unique products from unique brands. 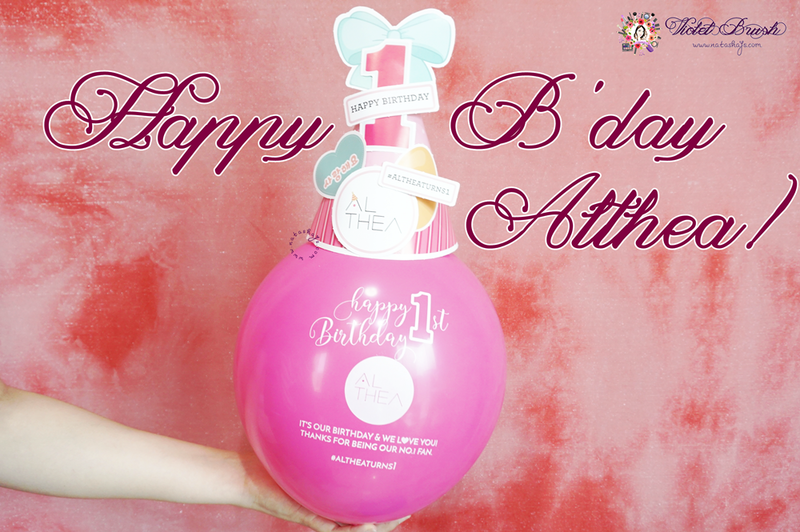 Althea itself has launched in several other countries and as of today (July 20th 2016), Althea celebrates their first birthday! 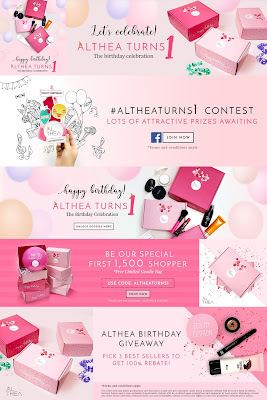 I wish Althea happiest birthday and below, you can see the unboxing video of the Althea's Pink Box that I got a while back and Althea's Birthday Box which arrived earlier today. 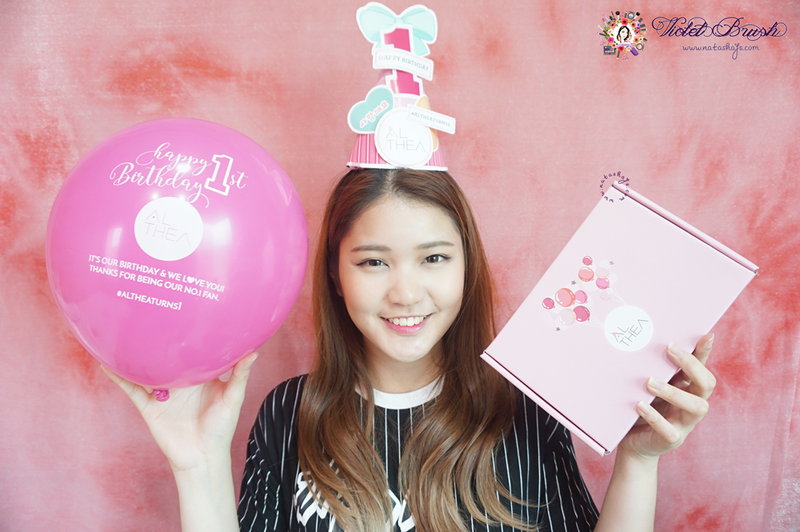 Althea is also holding a special birthday event for you from 20th to 31st July!